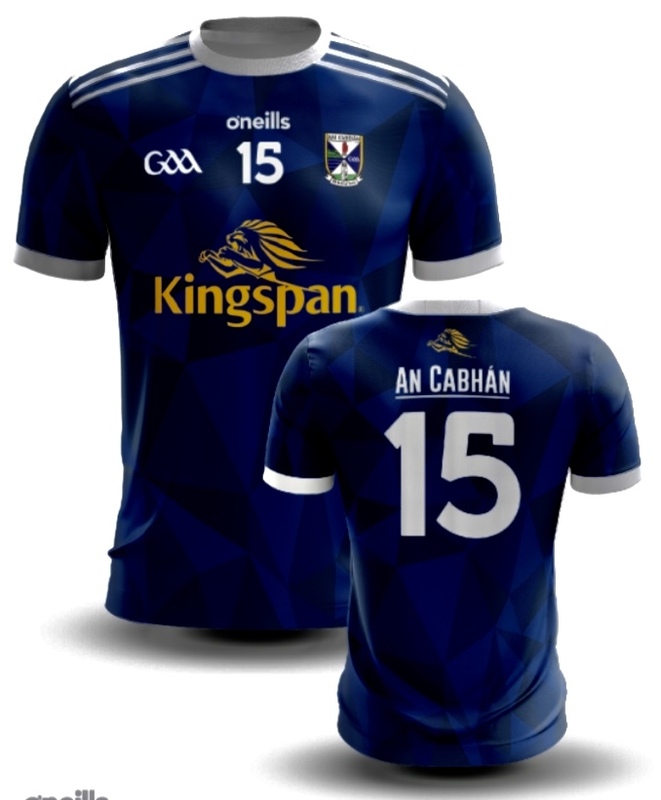 First peek of our 2019 Jersey before being worn for the first time tomorrow by our senior teams in Allianz Football & Hurling League games. 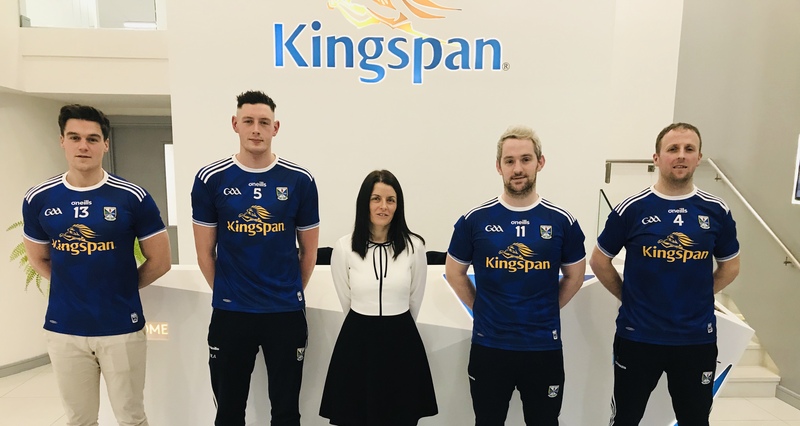 Pictured in centre at the official launch in Kingspan head office was Julie Shankey (Executive Assistant, Kingspan) with senior footballers Kevin Tierney and Michael Argue and senior hurlers Eugene Hill and Ronan O’Hagan. The jersey is not available to purchase just yet but will go on general sale from 7th February. Further details to follow.